The autopsy report has just come in and reports confirm that Glee star Cory Monteith died after a lethal combination of heroin and alcohol. The cause of death, which many people attributed to substance abuse not long after the event, comes after Monteith’s repeated efforts to get clean with the help of rehabilitation programs. Officials immediately ruled out foul play at the scene and they suspected an overdose was at work, which Canadian officials now confirm. An exclusive reporting by TMZ reveals: The British Columbia Coroners Service says an autopsy and toxicological analysis show that the 31-year-old “Glee” star died on from a “mixed drug toxicity, involving heroin and alcohol.” Monteith’s body was discovered by staffers at the Fairmont Pacific Rim hotel in Vancouver, Canada on July 13. 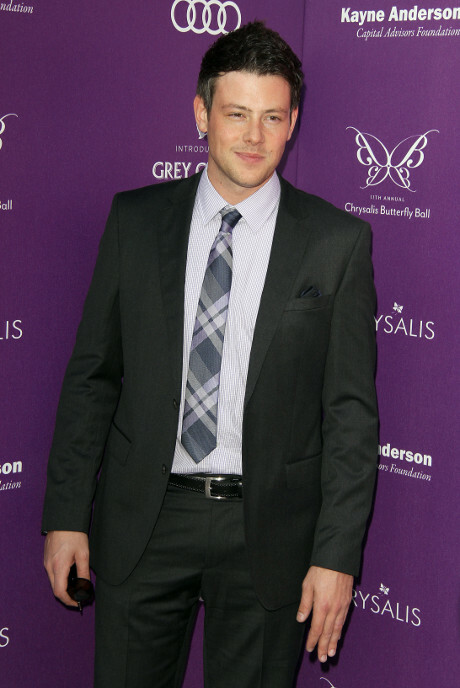 Monteith had struggled with addiction for years and had been to rehab earlier this year. Monteith had said he began struggling with drugs and alcohol as a young teenager. Cory’s family is undoubtedly going through a hard time right now and our thoughts go out to all those close to him — including the cast and crew at Glee, who have been taking the news very hard. Lea Michele, his girlfriend, is completely distraught over the news. The story continues to develop and should more noteworthy information arise we’ll be sure to clue you in! The video below features B.C. Coroner Barbara McLintock.